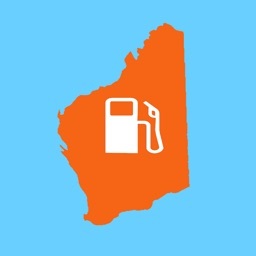 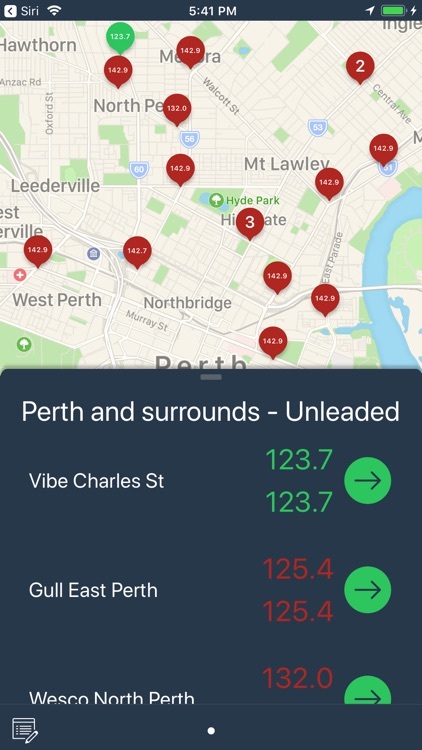 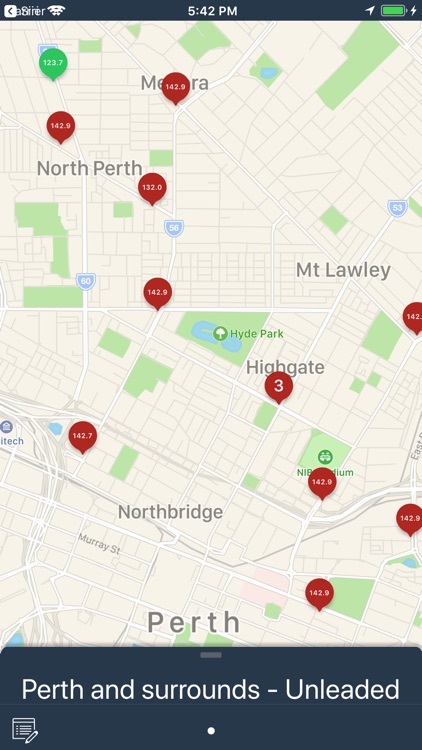 FuelEye lets you find the cheapest fuel in Western Australia, using information from www.fuelwatch.wa.gov.au. You select the areas and the products, FuelEye shows you the prices and provides map links to each outlet. 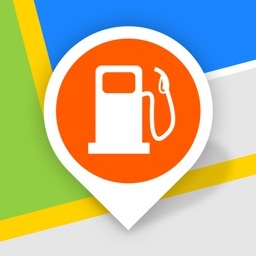 Use your device location to automatically find the closest fuel outlets. 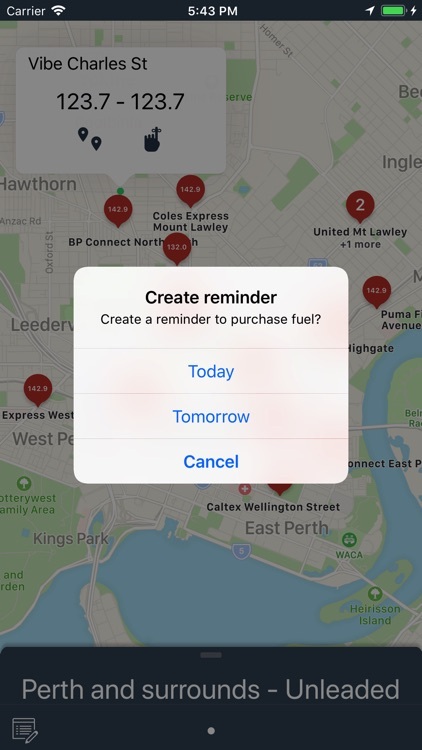 Should you buy fuel today or wait until tomorrow? 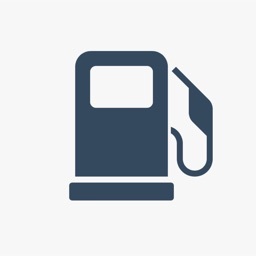 Once tomorrow's price information is available (after 2:30pm every day) FuelEye displays it along with today's price. 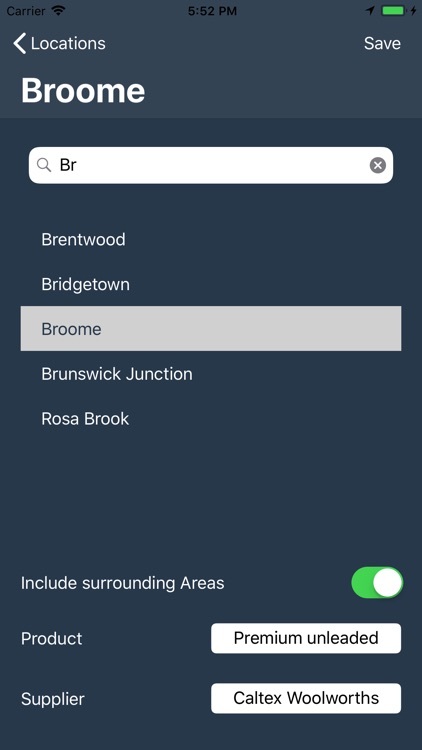 Now completely re-designed and optimised for iOS 11. 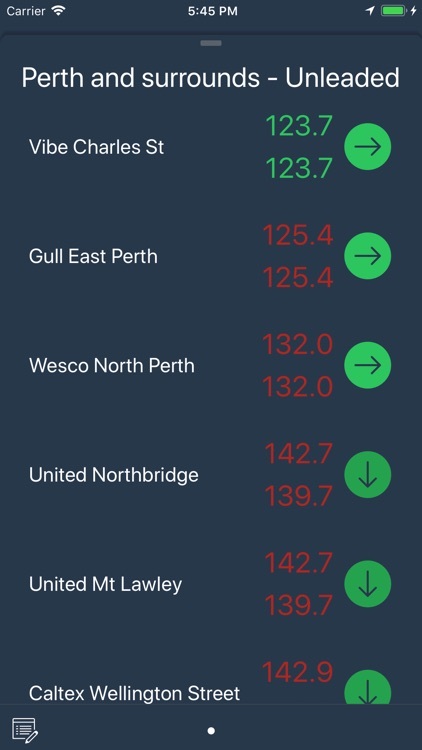 Please note that while FuelEye limits use of background location, continued use of GPS running in the background can dramatically decrease battery life.